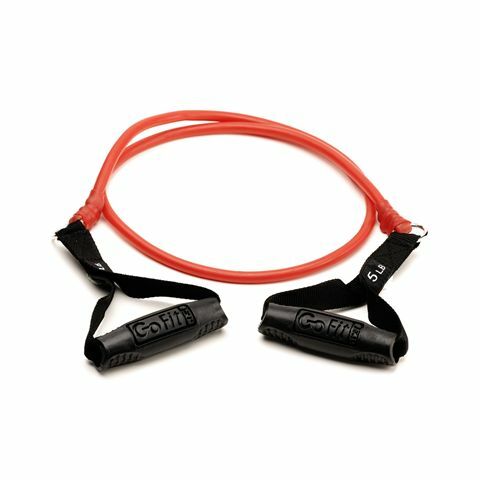 The GoFit 5lb red Power Tube offers Safety Cord Technology, ensuring safe and enjoyable workout. Inside each tube there is a durable coiled core that eliminates the possibility of snapping if the breakage of the tube occurs. The “smart weight” tube ensures approximate resistance of a similar weight dumbbell. The tube is 1.2m (4ft.) long and weighs 2.5kg (5lbs). It is supplied with a door anchor. 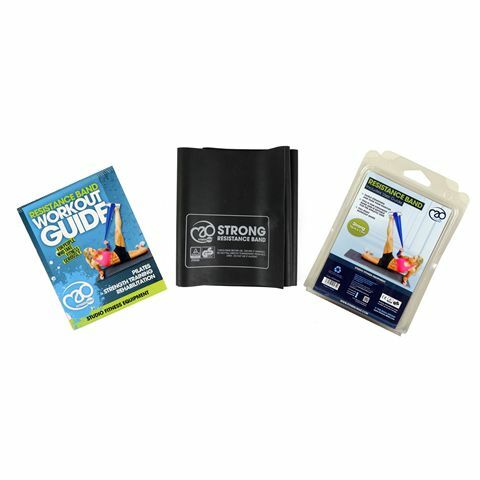 The Fitness Mad resistance band strong plus user guide is excellent for the strong and athletic users. 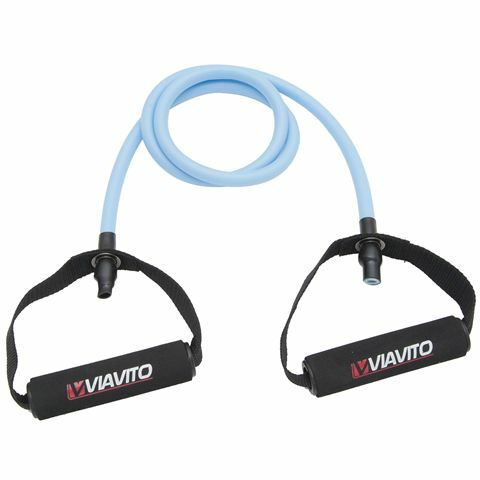 The Fitness Mad Safety Resistance Trainer (Medium) offers a secure alternative to naked latex resistance tubes without loss of performance. 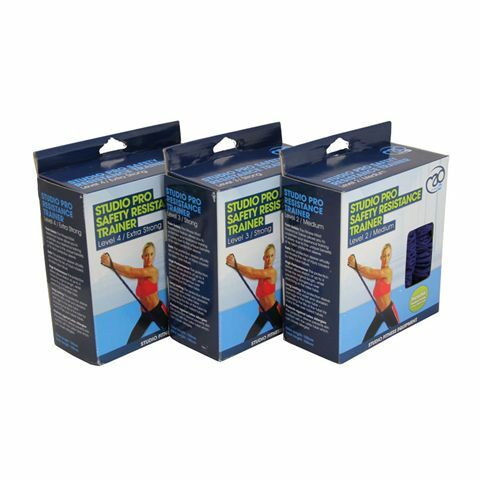 The sleeve virtually eliminates risks associated with naked tube failure and extends the life of the product. 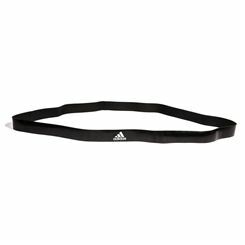 A variety of high-quality resistance bands and tubes available at Sweatband.com to suit all the user’s fitness requirements. They are frequently used by personal trainers, physical therapists and medical professionals. 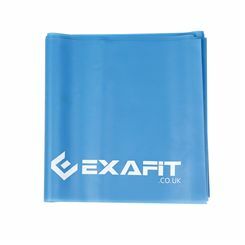 The training possibilities of resistant bands and tubes are endless-if used correctly they help to lose weight, tone-up, add muscle or improve cardiovascular fitness. They also allow the user to move more freely, thus achieving a greater degree and range of motion. 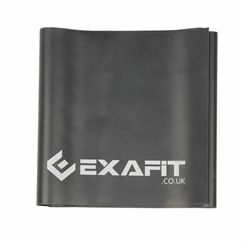 The resistance equipment is easily portable which additionally make it a perfect fitness device.